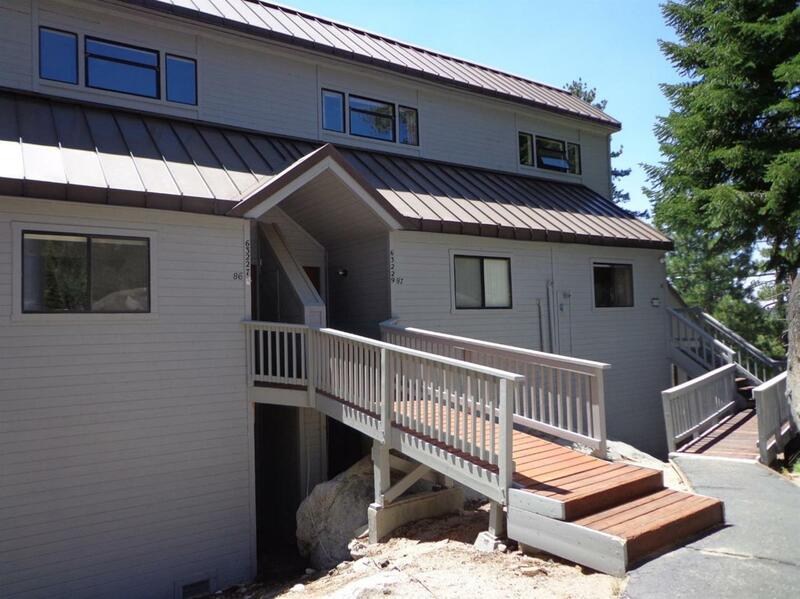 This is a rare opportunity to own a beautifully upgraded and furnished Eagle's Nest 2/2/plus loft condo with amazing Huntington Lake and China Peak ski area views. 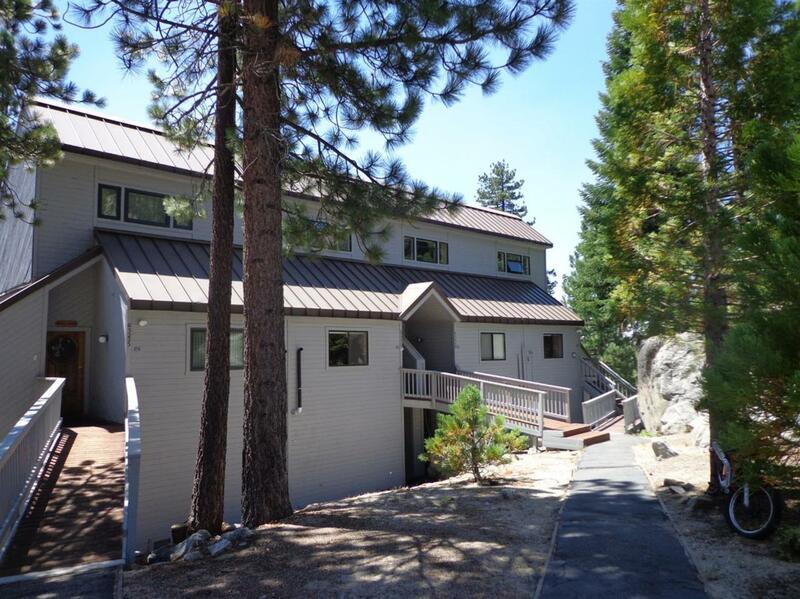 This spacious, well maintained condo has 2 large decks, a beautiful river rock fireplace and can sleep 9. Easy level entry! Some of the recent upgrades include custom paint, upgraded tile, efficient water heater and remodeled upper bath. The master bath is also completely remodeled with a beautiful walk-in tiled shower with glass doors. 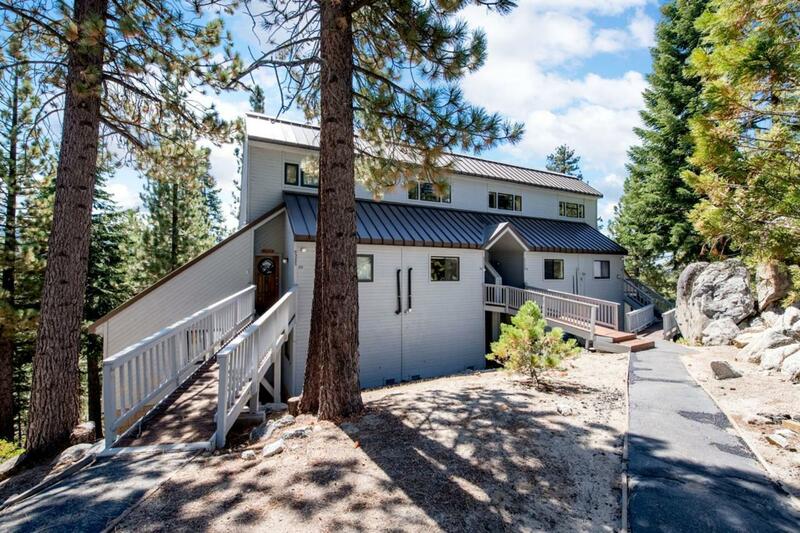 Remodeled kitchen is striking with newer appliances, flooring and granite counter tops. 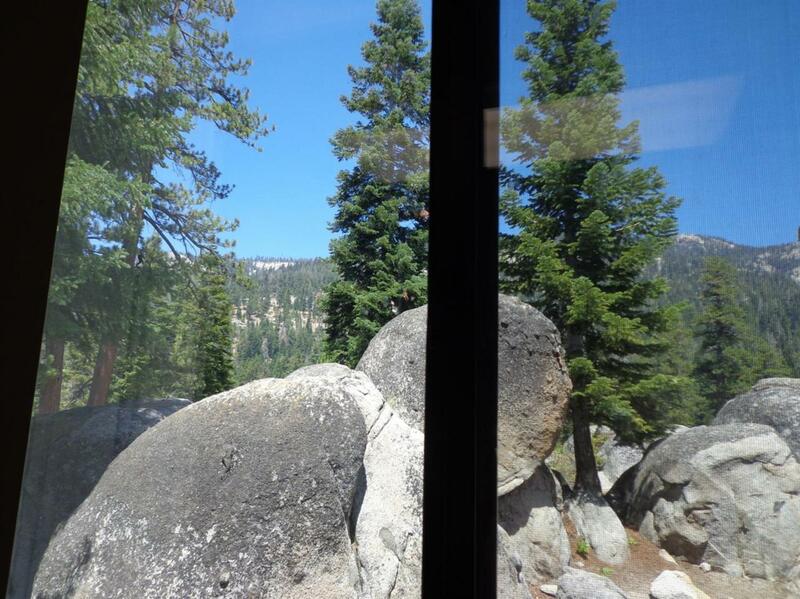 Beautiful rock and mountain views from the kitchen window. Newer front loading washer/dryer and efficient furnace. Propane heat. The condo furnishings are of high quality and add to that special feel. This condo is in great condition and is ready right now to enjoy with your family for many years to come.